Do broader public conversations leave you wondering if matters of personal character or integrity have any value any more? Over the next four Sunday services, taking us through the season of Lent, we'll explore the relevance of character development in our contemporary world, and how Jesus might helps us to navigate the cultural confusion in a way that brings life, freedom, and joy. In this first teaching in the series, Leah tackles the question of how conversations around personal character might be relevant, and why character seemed to matter to Jesus. 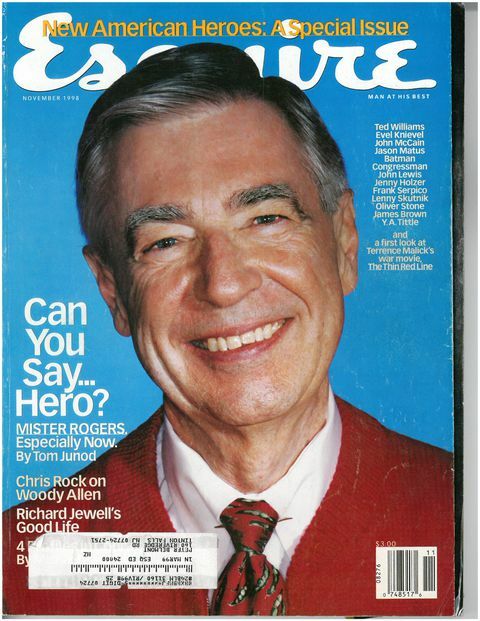 Oh, and we talk about Mr. Rogers.